Nintendo will air the first full Nintendo Direct of 2019 on Wednesday, February 13 at 5 p.m. Nintendo has confirmed it will include details on the upcoming Fire Emblem: Three Houses, now in development for Nintendo Switch. Nintendo has announced that there'll be a Direct tomorrow morning with extra news on Fire Emblem: Three Houses, as well as a bunch of surprise titles that they like to reveal out of nowhere. Reportedly, tomorrow's Direct will include news on a Metroid Prime Trilogy for the Switch, and possibly, a Super Mario Maker 2 announcement. 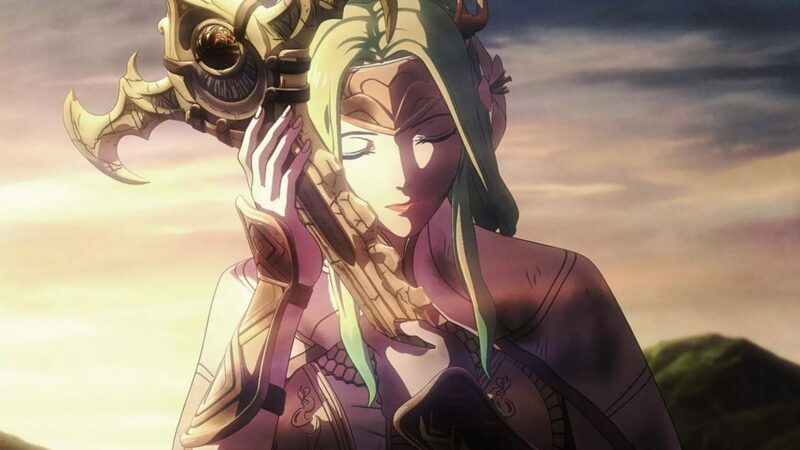 Fire Emblem: Three Houses was specifically mentioned and will have new details revealed during the Direct. We could also learn more about Luigi's Mansion 3 and Animal Crossing, both of which are heading to the Nintendo Switch.